Costa Rica is a peaceful country where conservation of its richly diverse wilderness has been a priority for decades. Protected national parks and wildlife refuges make up more than a quarter of its territory. As a result, it's a renowned ecotourism destination where visitors can explore volcanic mountains, tropical forests and pristine coastal waters teeming with exotic species in their natural habitat. It’s also top-rated for beach vacations. Resorts have sprouted up along its Pacific coast where upscale development is carefully balanced with respect for the natural environment. Many hotels in Costa Rica overlook its beautiful beaches. Costa Rica eliminated its military in 1948 after a devastating civil conflict, and since then conservation has been its transcendent mission. Located on three miles of Playa Tambor, the all-inclusive, 402-room Barceló Tambor offers the perfect eco-vacation experience. The resort boasts three restaurants, three bars, two swimming pools, the Barcy club, a nightclub, a spa, and more. Premium Level accommodations offer spectacular views, access to our specialty restaurants, and more. 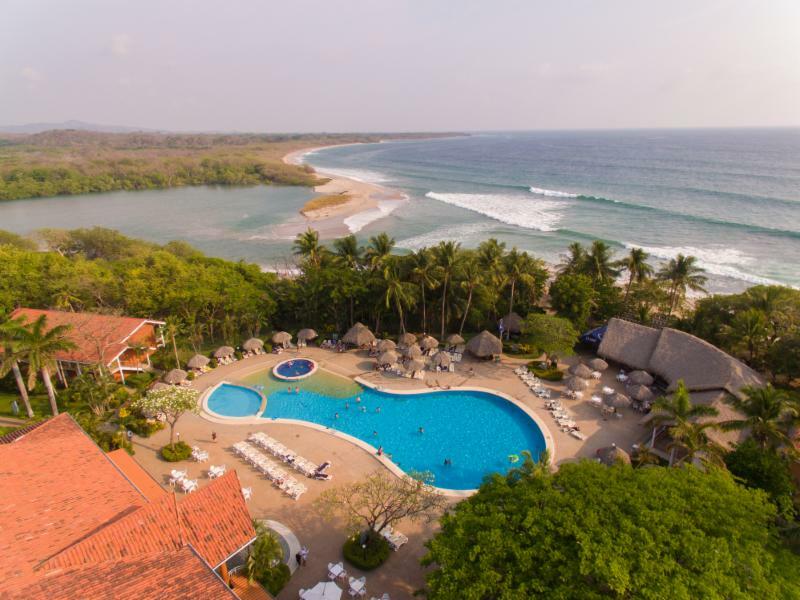 Explore Playa Pochote and Curú National Wildlife Refuge & Hacienda, sunbathe on volcanic sands, or just enjoy the gentle surf. Situated in vibrant San José, the recently renovated Barceló San José offers 254 rooms, three restaurants, a bar with live music, a pool, fitness area, views of the city and mountains, and more. Premium Level accommodations offer private check-in, our best views, priority restaurant reservations, and more. Business travelers can take advantage of up to 17 meeting rooms and a convention center with a 1,100-person capacity. 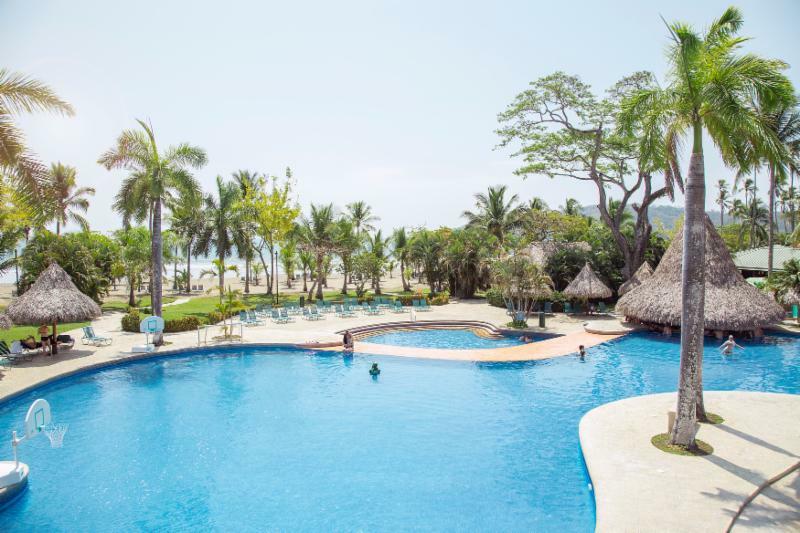 The all-inclusive Occidental Tamarindo is located on stunning Playa Langosta, and is surrounded by lush gardens and tropical landscapes. 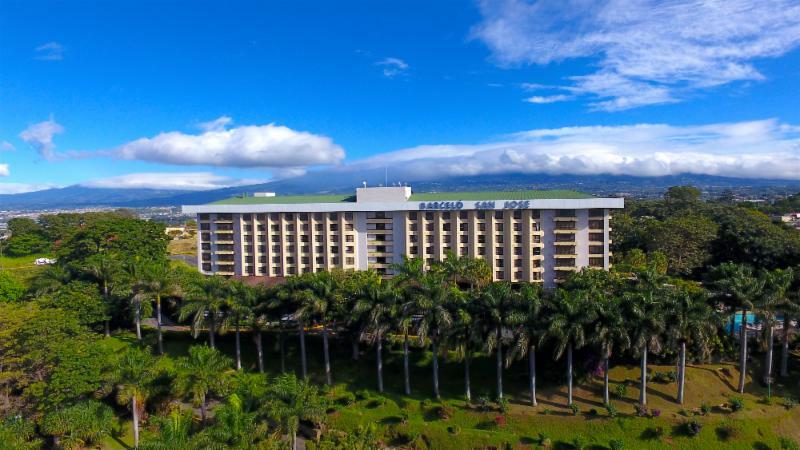 The resort’s features 198 rooms with a wide array of services including two restaurants, two bars, a swimming pool, beach volleyball, kayaking, snorkeling, spa and more. Premium Level accommodations offer spectacular views, private check-in, discounts and more. 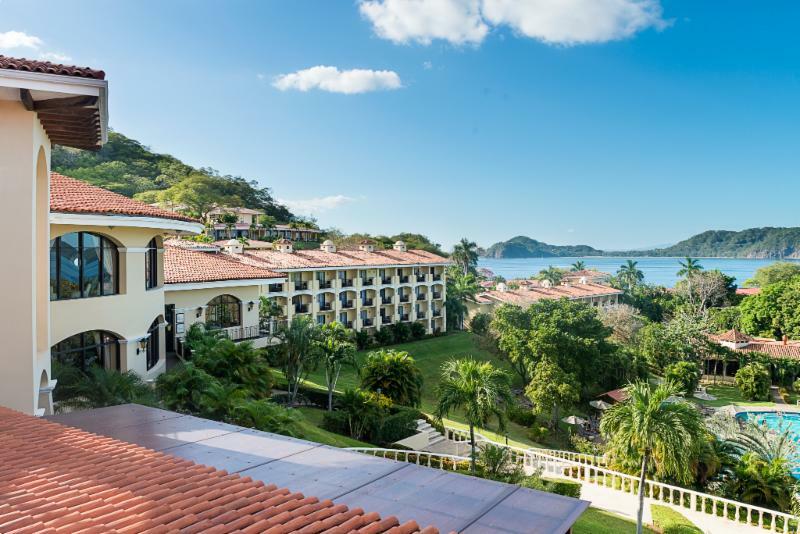 The adults-only, all-inclusive Occidental Papagayo, located on the stunning west coast of Costa Rica, features spacious and bright rooms. To enjoy the area of Guanacaste and Culebra Bay even more, there are activities such as diving, cycling, guided tours, kayaks and more. Enjoy the pool and relax in beautiful outdoor gardens. The resort features two à la carte restaurants and buffet, as well as a snack bar and lobby bar with excellent views. Are you ready to experience the magic of Costa Rica for yourself? 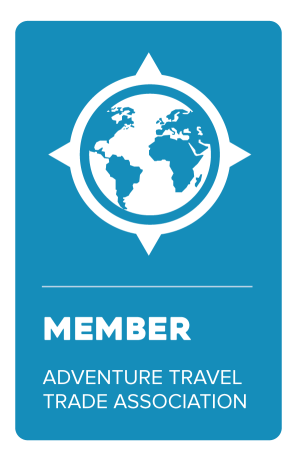 Contact Jubilee Travel today! Jubilee Travel will help you plan your trip to Costa Rica. We have used Sandy as our agent for 10 years and would not use anyone else!